The roots of First Presbyterian Church can be traced all the way back to 1868, when its first minister landed in a sailing vessel on what is now Main Street and immediately held Sabbath services. Fast forward to present day, and this church still serves a large, loyal congregation. We worked with the Church to produce a special advertising video for their capital campaign. Due to the age of the church, First Presbyterian decided to create a Capital Campaign. This campaign’s ultimate goal is renovating the church in order to make its spaces more accessible for its disabled congregates and also more functional overall. Some of the specific goals include renovating the education building to incorporate larger classrooms and a Sunday school space, as well as updating the stained glass windows on the exterior of the church. 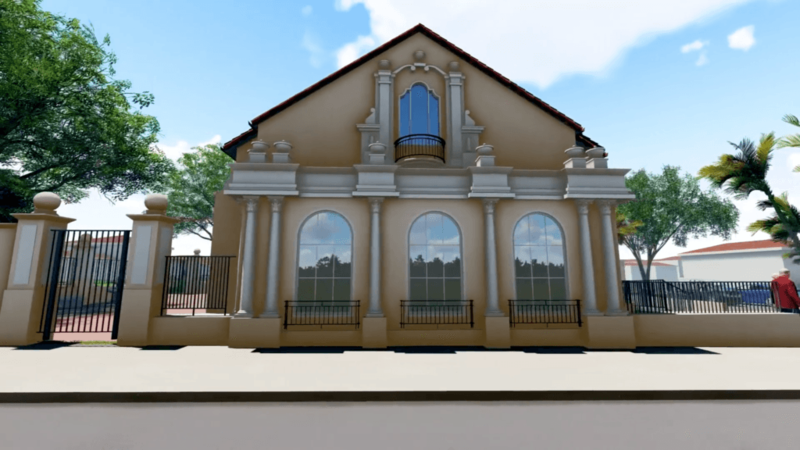 The first goal for the church was to raise $2.2 million dollars to complete phase one of the capital campaign project. They called upon Two Stories Media first to complete the video portion. We needed to show both the beautiful architecture of the church – of which there was a lot to choose from! – and also the parts that needed improvement. After all, this video was specifically being created to help raise money. We shot during the morning ceremony services in order to capture the different sermons that take place. In between services, we captured exteriors of the building, the current education space, offices, and Bible study rooms. The editing process included photos of different groups that use the space, such as the local chapter of Boy Scouts. Our contact for this project knew us through our work with Saint Paul’s School in Clearwater. It was great to reconnect and work on a new project for the betterment of the Dunedin community. 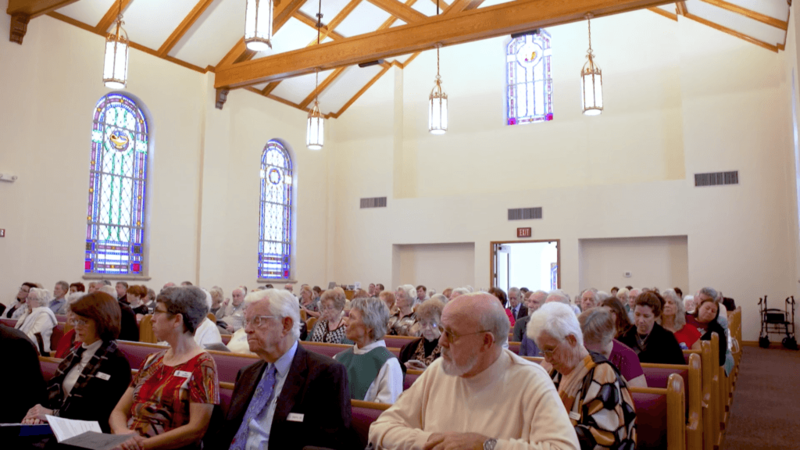 The church unveiled the final video during one of their morning services. 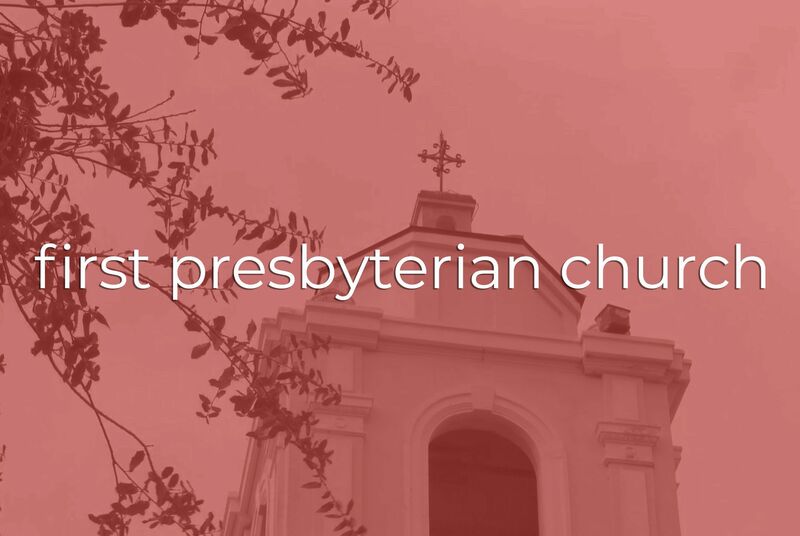 We wish First Presbyterian best of luck throughout their capital campaign process. We hope that they continue to serve the community for years to come.